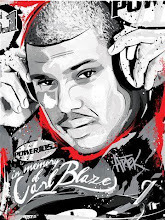 50 CENT STREET KING AD! PLEASE SUPPORT! 50 Cent is launching his new energy shot, Street King. His goal is to provide 1 billion meals over the next five years. With every shot purchased, a meal is provided for a child in need. 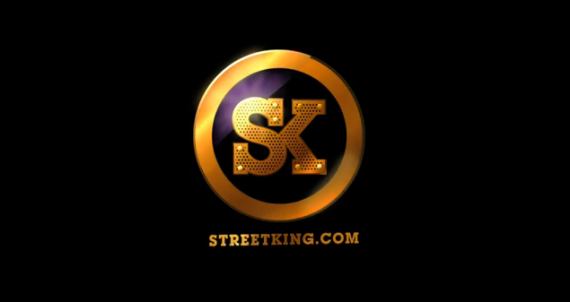 By now, you’ve probably heard about 50 Cent’s new global movement called Street King. With the goal of providing 1 billion meals over the next five years, 50 is launching the new Street King energy shot. And with every shot purchased, a meal is provided for a child in need. In this video 50 talks about Street King for the very first time.